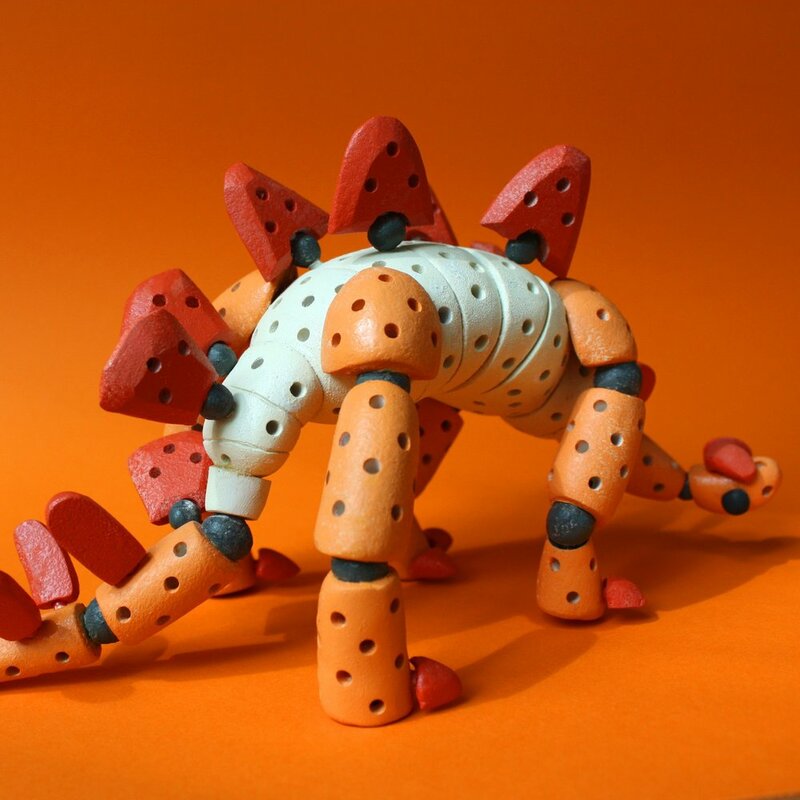 A curved volume construction toy system for building creatures, using four types of pieces - curved segments, appendage segments, feature/extremity segments and connector segments. The segments wide range of sizes and shapes, each with a number of connection points, enables highly variable creative expression. 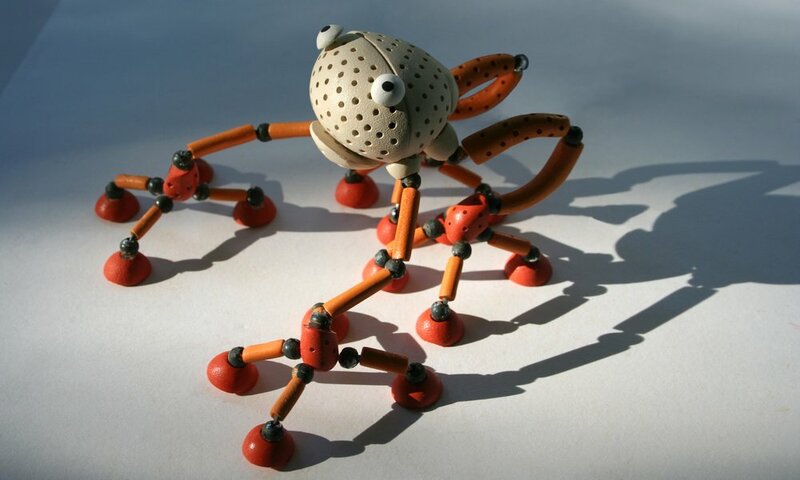 The construction kit is imagined to contain approximately 80 unique pieces and a total of 300. Are you interested in learning more information about Constructables?